For most companies, content auditing is a multi-step process. In order to understand what content assets have already been created, we perform a full content audit. 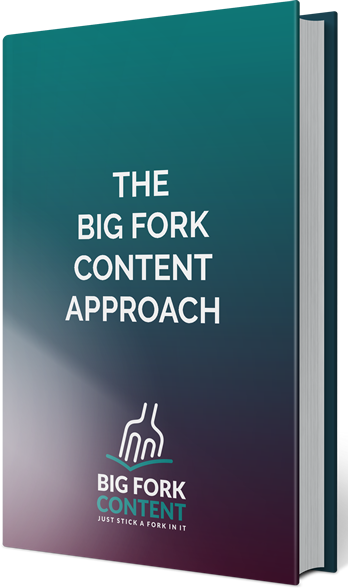 This process identifies what types of content you already have, while also identifying problems or touch points across the content process that may require recommendations and integrated changes. Download our Ebook below to learn more.